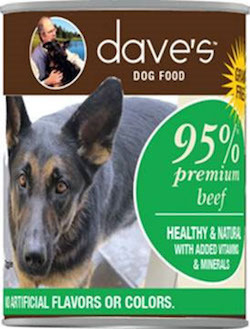 Four dogs fell ill, leading to an FDA investigation and a limited recall of this Dave’s Pet Food product. Learn more in this urgent recall announcement. 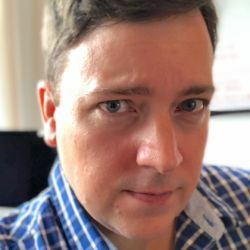 “Dogs consuming high levels of beef thyroid hormone may exhibit symptoms such as increased thirst and urination, weight loss, increased heart rate and restlessness,” the FDA states, adding that vomiting and diarrhea could ensue with prolonged consumption. At least 4 dogs fell ill after consuming the affected product, which was distributed in the eastern United States and was sold in pet stores and online. No other Dave’s products, nor any other product manufactured by Dave’s Pet Food, are affected.